BIIG® dual reinforced membranes can trace their origins back to over 40 years ago when the technology associated with producing them originated in Italy. 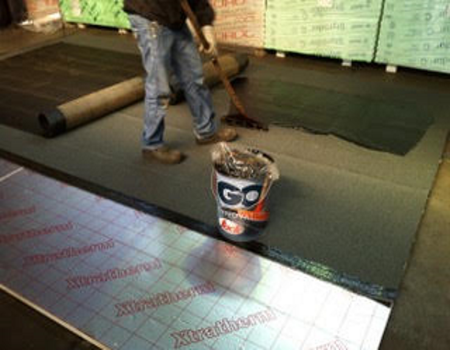 This membrane type has become the premium standard in the waterproofing industry and we can find them applied to some of the most prestigious projects all over the world. The product is inspired from an original concept, but has been redesigned, tested and updated profiting from the more advanced and sophisticated manufacturing and equality control processes, as well as latest generation of raw materials available today, ensuring consistent quality. Several derivatives of BIIG are available with compatible base layers to suit various roofing and structural waterproofing applications. 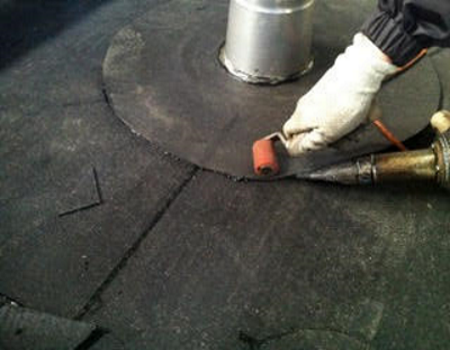 BIIG membranes, which are suitable for renovation and new build projects, including green roofs, can also be used in combination with Rapid base layers and vapour barriers depending on specification requirements, and a variety of installation methods including torch-on, cold adhesive and hot-air welding can be used depending on product selection. BIIG® is available in three thicknesses, 3mm, 4mm and 5mm, whether in HP versions (HP: High Performance) and/or AR versions (AR: Anti Root). The HP version comprises an extra strong polyester fleece in addition to the aforementioned characteristics. BIIG® HP is therefore ideally suited for use in parking decks, tunnels, bridges and underground car parks. 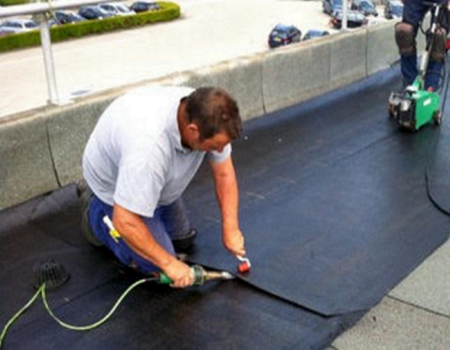 BIIG® AR has anti-root chemicals added to the bitumen blend to make it resistant to roots enabling the product to be used in green roof applications. 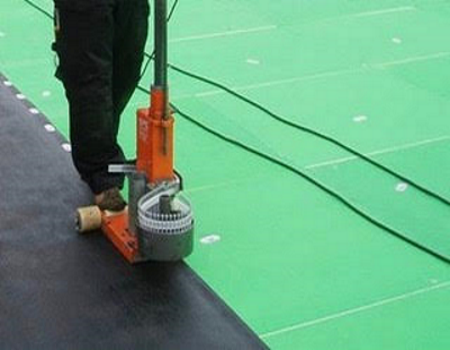 BIIG® No Flame is a variant of BIIG® Regular and has been designed so that the system can be applied using cold adhesives or mechanical fixings thus negating the risk associated with naked flames. The 2R reinforcement technology and design means that BIIG® will resist deformation for its entire lifetime. 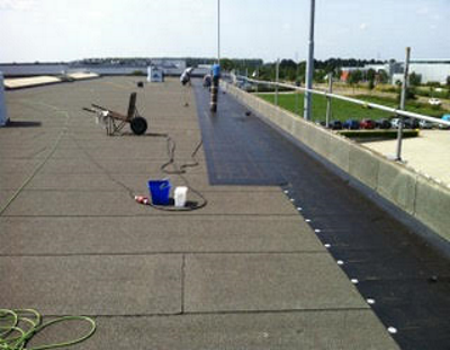 The inorganic fibreglass reinforcement on the surface acts as a shield against UV rays. The organic material of the membrane compound itself is thus protected and does not degrade. 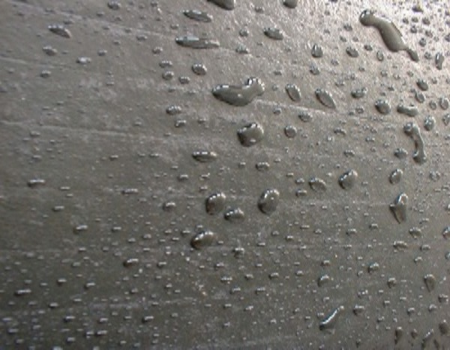 Because of its double reinforcement, BIIG® has high resistance during application, high resistance to pedestrian traffic and is not damaged by hail. The presence of the fibreglass on the surface represents a valid obstacle to the spreading of fire. BIIG® is normally left without further protection and necessitates only a simple annual inspection to make sure that the surface is clean and free of debris or vegetable matter.